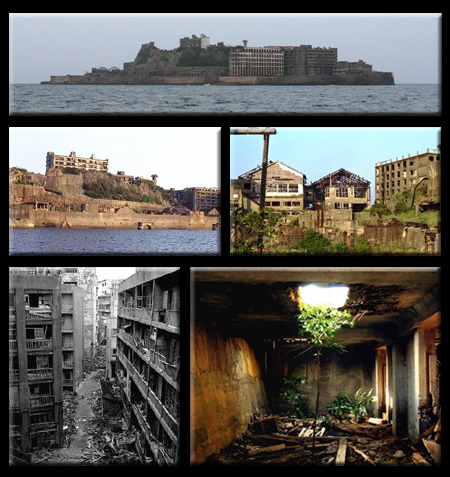 (7) Gunkanjima, Japan: Once known for having one of the highest population densities in the world (1.4 people per square meter) “Battleship Island” is now completely deserted. Known today as “Ghost Island,” this strange place stands out from other hundreds of abandoned Japanese islands for its massive concrete sea walls and omnipresent and ominous concrete architecture. Some people have snuck onto the island to take photographs and explore. 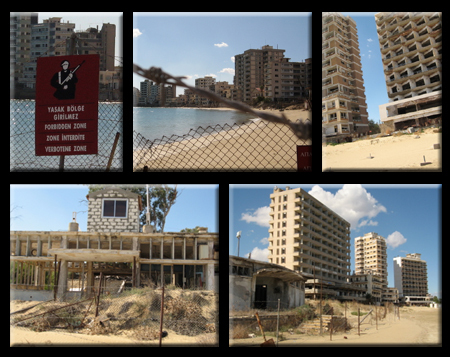 (6) Varosha, Cyprus: Photographing this city, fenced off by the Turkish military in 1974, is forbidden. These images show a rare glimpse inside of this eerie ghost town. The area was once home to thousands of Greek Cypriots who have been denied for decades the right to return to their homes. The photographer who took these images nearly lost his camera to a military patrol, and the slanted angles are a result of shooting from his side when he could. 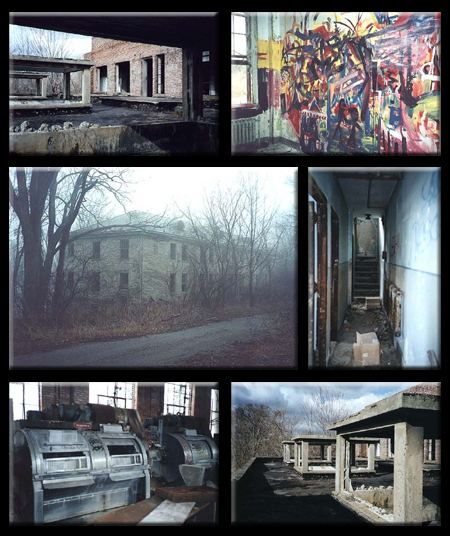 (5) Verona, New Jersey: The Essex Mountain Sanatorium is an amazing example of a prevalent type of abandonment. Mental hospitals were largely abandoned in the United States during the 1960s and 1970s, being widely considered no better than prisons for the mentally ill. In the wake of this movement, many such building complexes were simply left to decay over time. Of course, breaking into these and taking photographs often yields interesting stories. 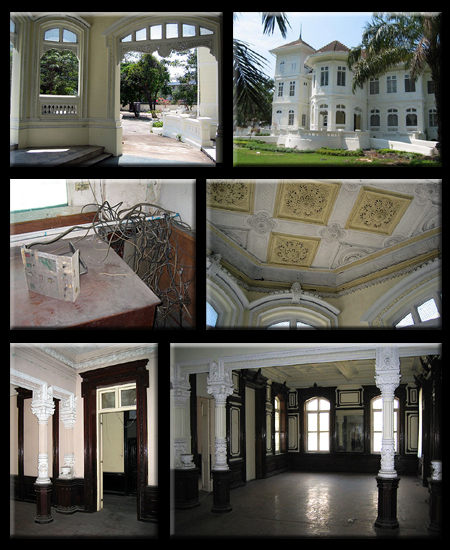 (4) Bangkok, Thailand: This former Russian Embassy, including the century-old Luang Sathorn Mansion, is remarkably preserved despite being long abandoned. Sound-proofed and metal-lined walls tell the story of what was once a Russian intelligence stronghold during the Cold War. Pieces of intelligence and communications equipment are strewn about, but much of the architecture and decor remain intact. (3) Pyongyang, North Korea: Once slated to be the largest hotel structure in the world, the Ryugyung Hotel building remains incomplete, a towering but hollow concrete shell. At over 1,000 feet high, this building represents a political response to the South Korean company’s equivalent. It is unclear whether the structure will ever be finished. For now, it remains an empty giant on the skyline. (2) Detroit, Michigan: The population of detroit has decreased by half over the past fifty years. Vast areas of land have been cleared in an effort to rid the city of its abandonments, but many structures still remain. Even landmark buildings of historical and architectural value have been demolished. People tend to think that all urban areas grow over time, but Detroit provides a striking counterexample. 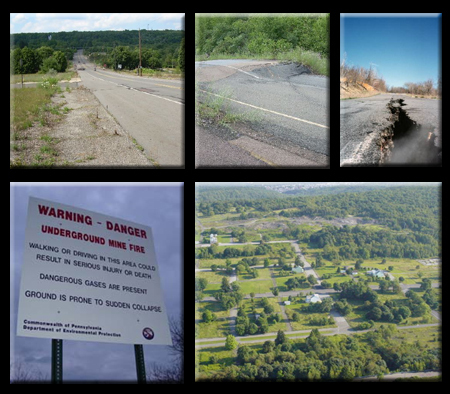 (1) Centralia, Pennsylvania: Fourty years later, this abandoned town is still burning from below, due to a coal mine fire that never went out, bringing underworld metaphors to life. Carbon monoxide rose to dangerous levels (and sink holes opened up beneath unsuspecting residents) before many left the area for good. Today, a few people still live in or around Centralia, though smoke continues to curl up out of the ground and through gaping cracks in highways. Some try to comprehend it through fascinating videos of the town. Others just pass through, documenting their experience of this surreal place. Honorable Mentions go out to three other reader-submitted recommendations: (1) Humberstone, Chile, is now a World Heritage Site. (2) Cook, Australia, is an abandoned outpost town in the Australian Outback. 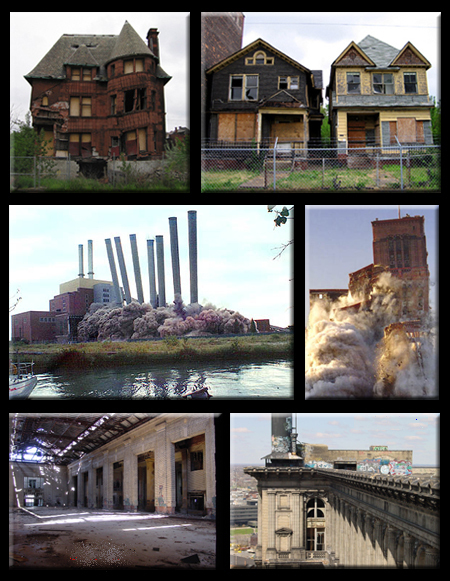 (3) Gary, Indiana, though not fully abandoned has some impressive deserted structures. Know of even more? 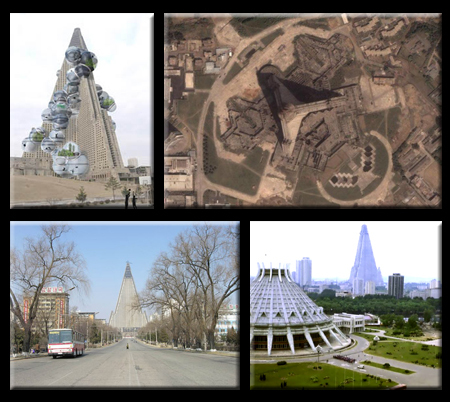 If you haven’t already, be sure to check out the Original 7 Deserted Wonders of the Postmodern World and feel free to add others below! Also be sure to see the Oldest Skyscrapers in the World. Also consider these Abandonments Resources if you are interested in exploring urban abandonments in your own area.